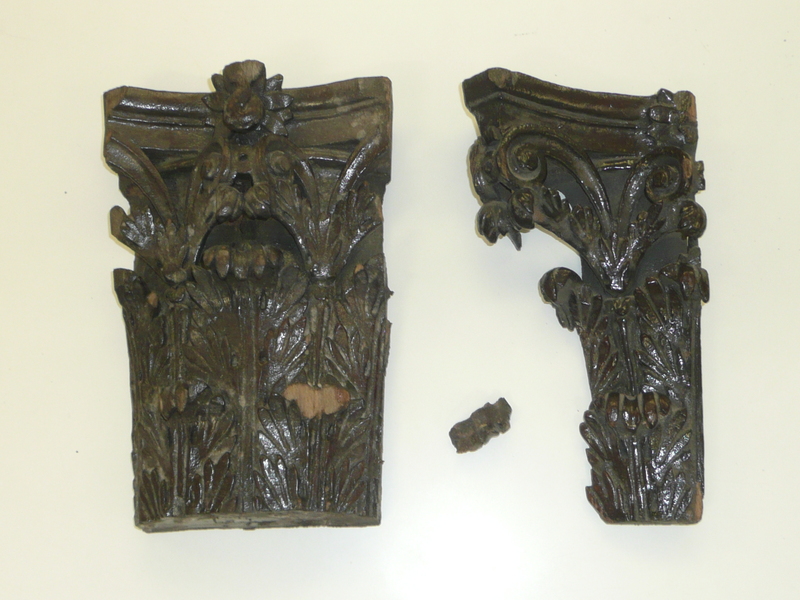 Repair of 17th century Capital. Limewood. St Andrews Undershaft, City of London. St Andrew’s Undershaft is a grade 1 listed church in the City of London. It is only one of three pre 17th century churches to have survived the great fire, although it’s existing interior is 17th century. 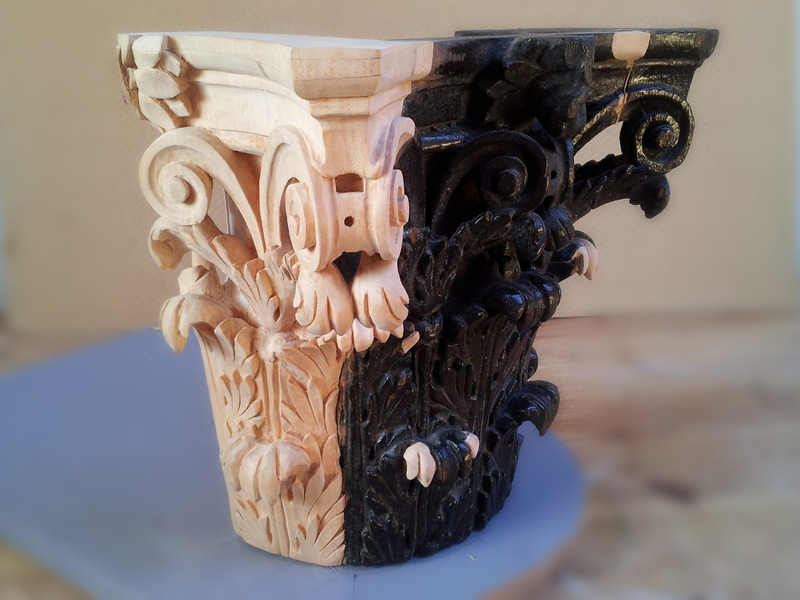 I was commissioned by Charles Sheppard Architects to piece together parts of a surviving capital and then attach new wood and carve a complete capital. It was finished by polishing it to match its original finish.